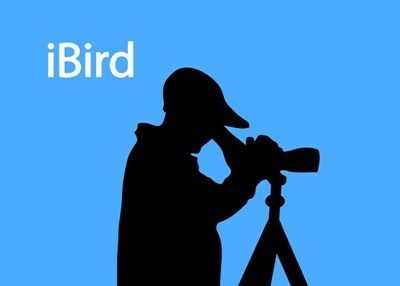 This twist on a popular ad series features the silhouette of a birder looking through a spotting scope, along with the text iBird. This fun design makes a great gift for any birdwatcher. This is our blue version of this popular birding design. To order by phone, call toll-free at 1-877-809-1659 from Monday - Saturday 9:00am - 9:00pm EST. You'll need to note the Product Number 030-219210889 to make your order.